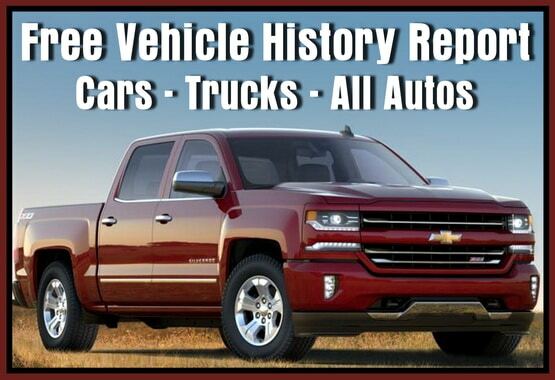 A VHR is a Vehicle History Report. It is a combination of information that will inform you all issues and matters about the repair history of a car or truck, and ownership about a specific vehicle. If it has been in a wreck, is reported to be a lemon, ever been in a flood, repossessed, stolen and much more. To get a free VHR you need to first retrieve the Vehicle Identification Number or (VIN) from the vehicle you need to find out about. Where is the VIN Number located on a vehicle? The Vehicle Identification Number is located on the dashboard that you can see by looking through the windshield from the outside of the vehicle. Also it will be located on the driver’s side door jamb printed on a sticker. The VIN may also be on the hood, engine, etc. You can also check the car’s title, the insurance papers, and also the service records to find the VIN. Full VHRs are normally available only for purchase. This free source is named VehicleHistory.com. This free service offers you a VHR for FREE. 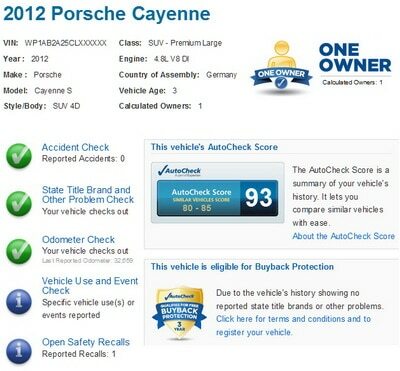 You will have to enter the vehicle VIN number OR the vehicle’s Make, Model, and Year, on the website. Vehicle History Reports are normally available for a fee. This free source is called AutoCheck.com. This service offers you a VHR for FREE. 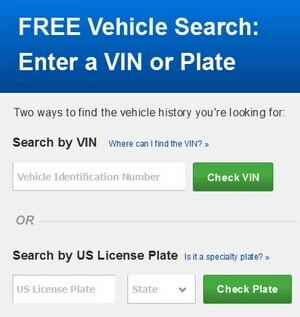 You will have to enter the vehicle VIN number OR the Vehicles USA License Plate on the website. These are just a few services that offer free VHRs. If you intend to purchase a VHR at some point, run a free report with a great service like VehicleHistory or AutoCheck first. This will help you to see how the service and the company are and get an understanding of the website’s layout and how it works before you buy a FULL COMPLETE VHR. If you need a full VHR and want to pay the cheapest price possible, use MotoSnoop, as one VHR will cost you $5.99 and has no bulk expiration. Need to sell your car? Here is a step-by-step way to use CraigsList to sell your car yourself online. Need help with finding a complete VHR? Let us know your issue or question and we will be happy to assist you.